A racing thoroughbred that allows every driver to share the world of F1 and the thrill of McLaren’s dramatic designs, luxury interiors and innovative engineering. We provide McLaren hire in Munich, Frankfurt, Stuttgart, Berlin, Düsseldorf and most other major cities in Germany. 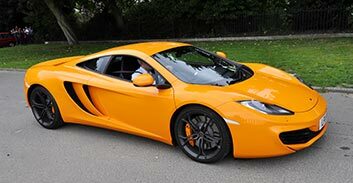 We can deliver your McLaren rental to your home, airport or hotel. Contact us now to rent a McLaren in Germany. 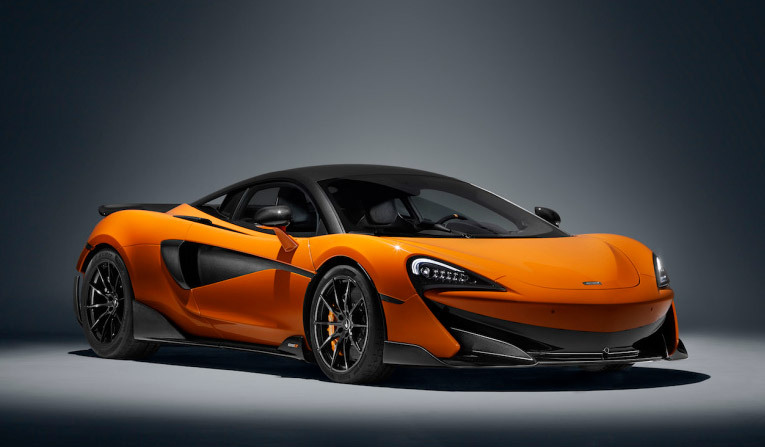 It is performance focused and has already proved it can beat its 675LT sibling on lap times on some tracks thanks to its prowess at cornering. It’s a road car from the legendary F1 stable. Spring open the insect-winged door and step into a magical world filled with luxury and power. Mclaren is synonymous with F1 and this hypercar offers you the chance to get a feel for what life is like behind the wheel for F1 drivers. This formidable model from the McLaren Sports Series trio delivers fun and an unparalleled sense of freedom as the air rushes past you on an open road.